In today’s market-oriented scenario, a good understanding of finance can give any professional an accelerated career growth and success and any businessman, a headstart over others. Riverstone Training is a leading provider of financial training programs to professionals from diverse backgrounds in the financial industry. 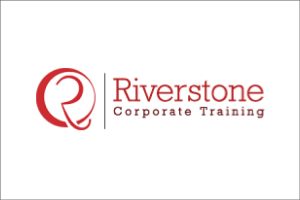 As a specialized training company, Riverstone aims to bridge the gap between technical skills required by companies and the available talent by offering practical and work-oriented training courses in the field of finance. Vnohow, an authorized reseller appointed by Riverstone, is now offering Riverstone financial training courses in Thailand, including other major cities in Asia. Our courses range from basic finance to advanced finance and risk management to valuation, financial modeling and entrepreneurship.